Practical, versatile and incredibly easy to use. 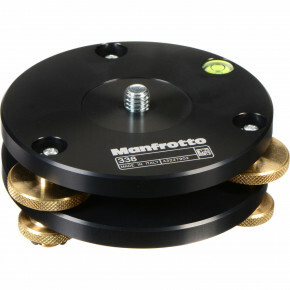 The Manfrotto Video Camera Plate is a must-have in any professional photographer’s kit. Simplistic and intuitive to use, while being clever enough to adapt to any camera on the market, you’ll never be caught out when you have this piece of gear in your bag. 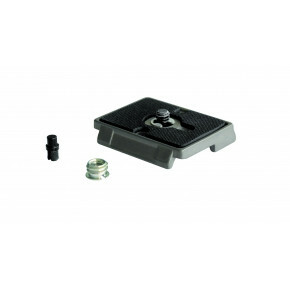 Made from lightweight, hard-wearing aluminium, this essential video camera plate is absolutely reliable, and designed to easily withstand heavy use. 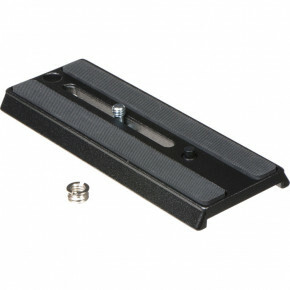 While being light enough to comfortably transport, it’s also strong enough to support a variety of camcorders. 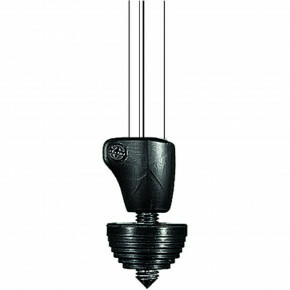 It also includes an innovative quick release system. So you can always be sure that your gear is safely locked down. 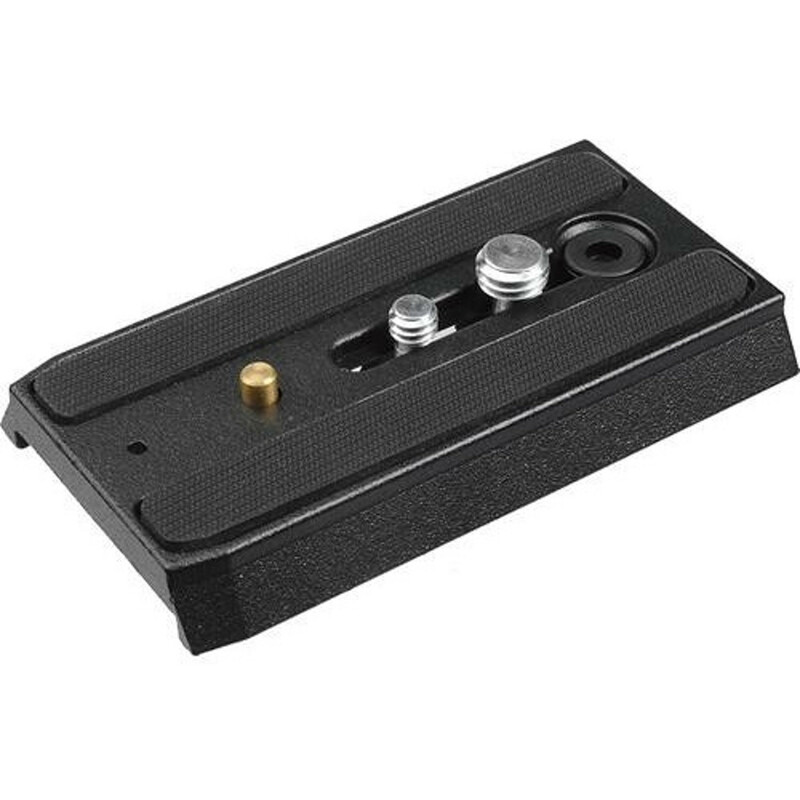 Universally compatible as well as practical, this smart video camera plate comes with both 6.4mm and 9.5mm screws included. That way, you’ll have everything you need to get started from the word go.